Guide: How to install SPMC on Android TV box devices? Home Home Media Guide: How to install SPMC on Android TV box devices? SPMC has the same default interface of Kodi, Confluence. You can already install SPMC on your Amazon Fire TV without any need for other equipment than the AFTV itself. This application is really similar to Kodi, as you can see from the images. It also installs very easily, in almost the same way as Kodi, therefore it will be easy for you to get it running even on the smallest Android media sticks. For convenience, include a wireless HTPC keyboard in your setup since, like Kodi, SPMC is also best handled with the proper peripherals. 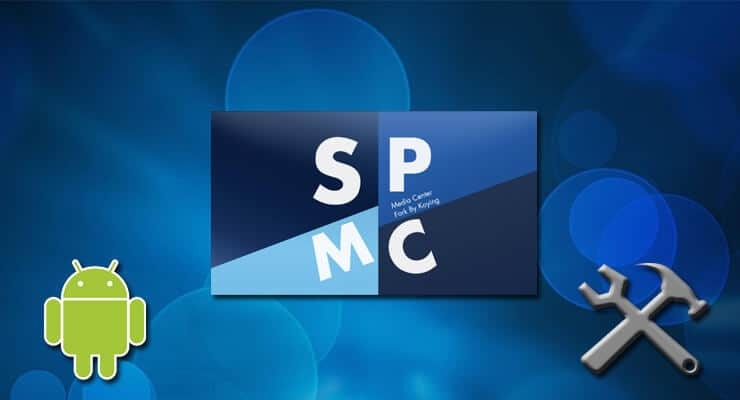 How to install SPMC on Android TV Box? The installation is real simple. 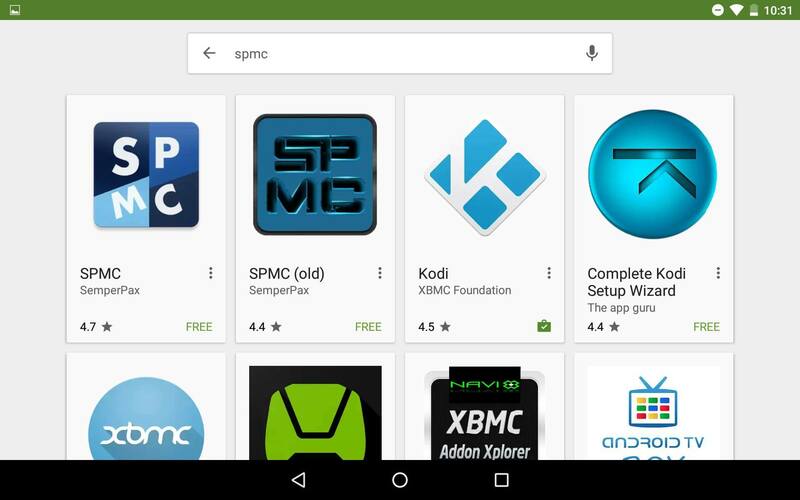 To get SPMC on Android all you need to do is head to the Google Play store and click the search bar on top. Write SPMC and some suggestions will appear. Press Enter or click the SPMC option. Type SPMC and you will instantly get it as the first search suggestion. You will see several options to click, each one a different application. If you want to get SPMC on Android, you need to click the SPMC option. The SPMC you want is the first one. Make sure to click the right option. How to get SPMC on Android installed on your device? After you do that, you will be taken to the install page where you can download SPMC for Android box. To do so, simply click the install button, and wait while SPMC is automatically installed. Click the Install button and you will be one click away from streaming media through SPMC. That's it! After a few moments waiting for the download, you will see an Open button. Pressing it will take you directly to the SPMC app. You're done! 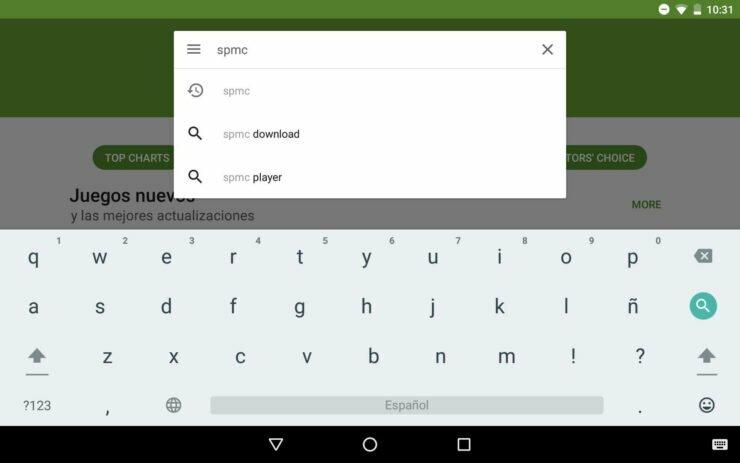 Now you can start using it and enjoying all the media options that you get after you install SPMC on Android. What can I do with SPMC for Android box? You are now prepared to keep streaming in case Kodi for Android gets shut down or not supported anymore. Congratulations! It is great also that SPMC is compatible with Kodi addons. 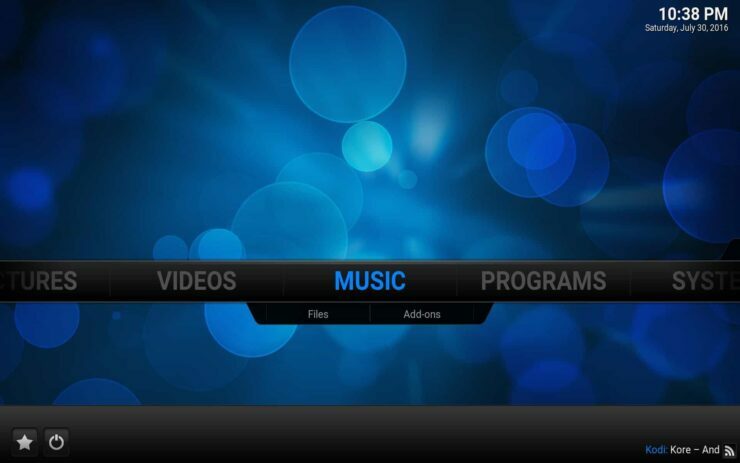 As an example, after installing SPMC for Android box, I tried to use Kodi Exodus Addon on it. I was able to install the Fusion Addon Installer and then download and use Exodus without problems. If you get SPMC on Android, you will be able to use addons such as the best Kodi movies addons and best Kodi live TV addons. 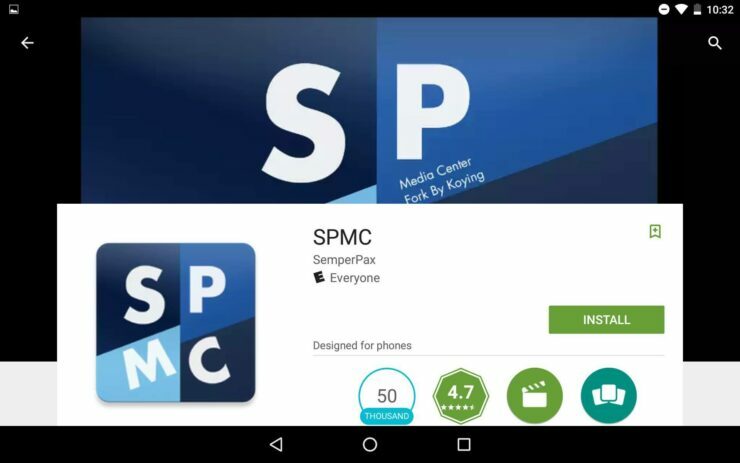 So go ahead, download and install SPMC on Android and give it a try today! Quick WinTel CX-W8 review: Android? Windows? Both!